After getting lots of complaint about the Wi-Fi connectivity issues in OnePlus 5 that happens when you cover antenna band on the top right with your hand, the Wi-Fi signal drops to just 2 bars while using the 2.4GHz band. It’s nothing new the same case happened with the OnePlus 3 and 3T. Now OnePlus has managed to rectify the errors and has just released a second update that’s been specifically built to fix the Wi-Fi connectivity issue. The users are facing this Wi-Fi issue from the starting at the time of OnePlus started opened sales for its flagship killer. Previously, OnePlus had already released the first update but still, the Wi-Fi connectivity problem remains same. 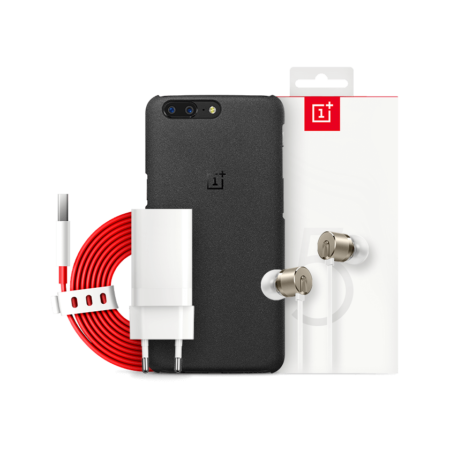 Well, to cure this Wi-Fi Issue OnePlus pushing OxygenOS 4.5.3 via OTA to all OnePlus 5 devices around the globe. Still, OnePlus 5 on the T-Mobile network having some major issue as the customers in the U.S. can’t use WeChat and Pokemon GO. Earlier we have told you about OnePlus 5 build quality issue, well seeing too many issues I wonder if OnePlus need any Tissue. Accuracy of data usage statistics.